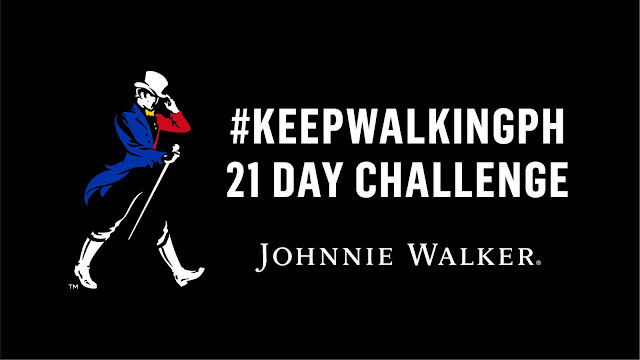 Johnnie Walker introduces the #KeepWalkingPH 21 Day Challenge - Hello! Welcome to my blog! Is self-doubt keeping you from achieving your full potential? Johnnie Walker introduces the #KeepWalkingPH 21 Day Challenge—an initiative under the Keep Walking Philippines campaign. Devised to encourage Filipinos to overcome self-doubt and kick start their journeys toward fulfilling their ambition, the #KeepWalkingPH 21 Day Challenge asks participants to publicly declare their goals through 21 social media posts. Through its Keep Walking Philippines campaign, Johnnie Walker has recognized the inspiring stories of those we consider modern-day heroes. As evident in the stories of photographer Xyza Bacani, director Brillante Mendoza, and innovators Aisa and Raphael Mijeno of SALt - every Filipino has the ability to progress towards big bold heroic ambitions. Overcoming the uncertainty in one’s self can be the driving force to success as long as you keep working at it. With the #KeepWalkingPH 21 Day Challenge, Johnnie Walker wants to inspire more Filipinos to believe that they can. The initiative aims to fuel the confidence and self-belief of every Filipino who takes part in the challenge. By sticking with the 21 day program, participants are able to build a habit around overcoming their self-doubt and work their way towards what it is they aspire for the most. 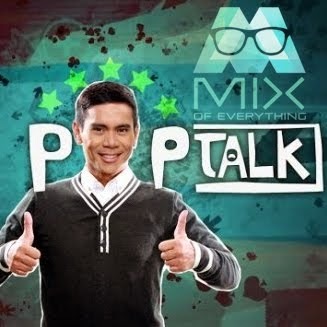 Through these public declarations, each post becomes an affirmation of one’s ability to achieve their full potential. Open to all Instagram, Facebook or Twitter users, everyone is urged to join simply by posting a photo, starting with a pledge to commit to their aspirations, followed by posts tracking their progress over three weeks, using the hashtag #KeepWalkingPH. By doing so publicly on social media, participants are able to spread inspiration and encourage others to do the same. For more than 200 years, Johnnie Walker’s spirit and legacy as an iconic symbol of progress lives on. The brand’s “Keep Walking” mantra has been adopted and embraced globally as a rallying cry for progress. To this day, Keep Walking continues to inspire people from all over the world. With the #KeepWalkingPH 21 Day Challenge, Johnnie Walker calls on Filipinos to conquer their self-doubt and become catalysts for personal progress and positive change. For more information about the Keep Walking Philippines campaign and 21 Day Challenge, you may visit Johnnie Walker’s official Facebook page at https://www.facebook.com/JohnnieWalkerPhilippines.